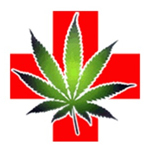 IECC is dedicated to providing a safe reliable and professional delivery service for your medical cannabis needs. They carry a wide range of products including medical cannabis flowers, concentrates and edibles. IECC delivers to all Inland Empire cities 9am-8pm seven days a week to verified patients. 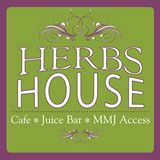 Based in Seattle, Herb’s House combines the likes of a medical marijuana collective with that of a cafe/juice bar. The coffees and juices served at Herbs House are generally organic. Furthermore, Herb’s House operates a full service commercial kitchen . It is a routine stop on the Kush Tourism circuit in Seattle. 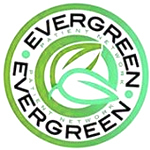 Evergreen Patient Network was founded in 2012 in Everett, Washington in loving memory of the proprietors’ mother, Susan Elliot, who sadly passed away from lung cancer in 2011. Susan fought her cancer with the help of the doctors at Evergreen hospital; the compassionate care that she received from this hospital is why “Evergreen” was used as part of the business name. 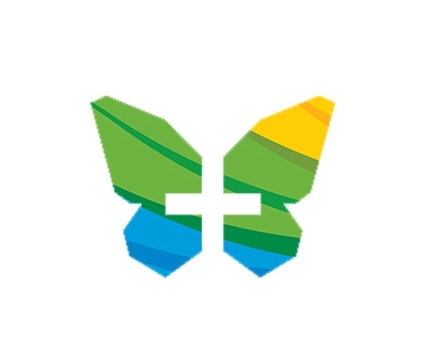 Evergreen Patient Network is committed to providing patients with terminal or debilitating medical conditions safe and affordable access to medical cannabis.